Healthy living just got that easy. From snacks to shampoos: We are exposed to chemicals every second, yet we know very little about them. 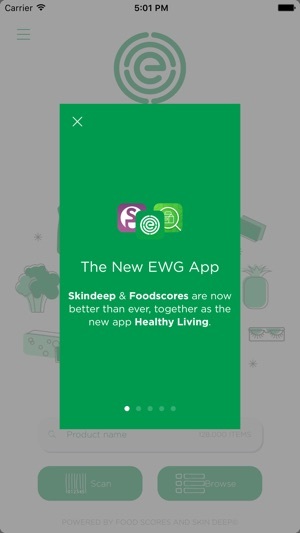 To help you navigate this complicated world and make safer choices, EWG combined two of our most popular resources, our Skin Deep and Food Scores databases, to form our Healthy Living App. 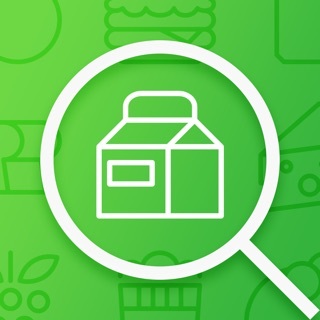 Now EWG’s trusted ratings for more than 120,000 food and cosmetics products are at your fingertips. 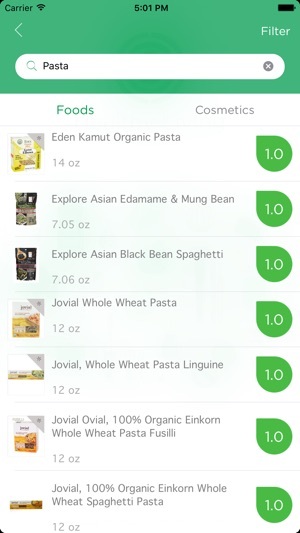 Just scan a barcode, search by name or browse by category, and EWG will give you an easy-to-understand 1-10 score (1 being the best!) backed by science you can trust. Better beauty and healthy living has never been easier. Get the app that Kourtney Kardashian trusts! I absolutely love EWG!! I applaud them and am so grateful for the work they do!! The only reason I have this app 4 stars instead of 5 is because there isn’t anything in the app that clearly explains their rating scale. They do explain what their EWG Certified seal means, so that’s great. And it is obvious that they’re using a scale of 1 to 10, with 1 being the best. 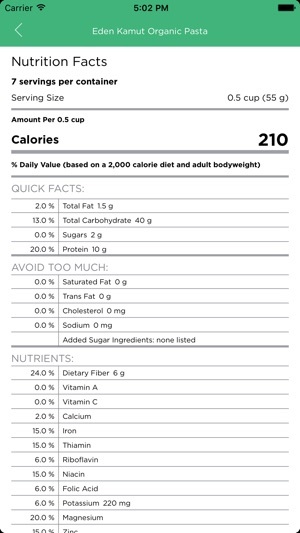 However, a product may be a number 1 through 10, but will also say “Fair,” or “Limited” under the number rating. What does that mean??? If there were some way to ask for help through the app I would’ve done so there, but there’s not. But the scanner option hasn’t worked for me once while shopping - which was a big part of its draw. The scanner immediately captures the barcode image without focusing and then freezes while processing. 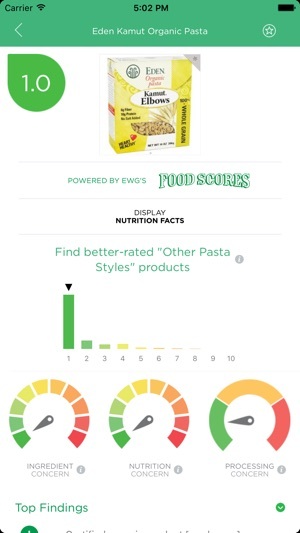 Even when you search by brand name, it seems like EWG has a long way to go as far as getting more brands cataloged into their system- a lot of searches (even well known brands) come up with nothing. Fingers crossed they’re working on updates to make this app as useful and easy as it can be so more consumers utilize it and brands continue to become more accountable. I would be happier if the app included household cleaners as most store retailers sell a lot of hazardous- not “clean” cleaning products. It shouldn’t be too much to ask to expand a little. Other than that- I find it difficult to understand a lot of the chemicals explanations. 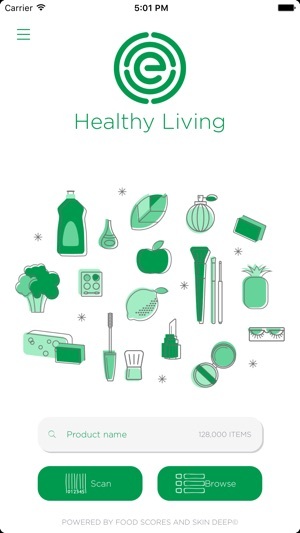 This app expands to include household products then I would probably use it a lot more to learn and understand better.